Lynne Fisher, BA Econ., is the National Team Leader of MNP’s ExitSMART™ service. Located in the firm’s Edmonton office and drawing on more than 15 years of direct experience, Lynne brings her expertise to MNP’s comprehensive succession program, ExitSMARTTM, which offers end-to-end succession planning for privately held companies. She has worked with clients in a variety of industries and brings expertise from having been a business owner, commercial banker, consultant and educator. 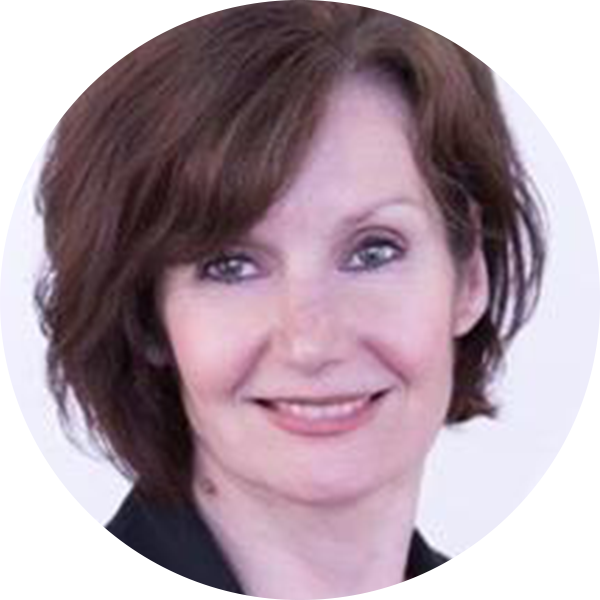 In working with clients and business families, Lynne brings a special ability to help understand, identify and address issues (both technical and nontechnical) related to business transition. She works with them to develop clear, actionable and effective plans, then guides the implementation of those plans with the owner, successors, required professionals and other shareholders. As a Certified Family Council Facilitator, Lynne has worked as a trusted advisor with some of western Canada’s leading privately held and family-owned companies, helping in the transition of ownership and leadership from the founder(s) to the next generation of leaders and establishing governance structures to preserve and progress the wealth and wisdom of families. Lynne holds a Bachelor of Arts degree in Economics (BA Econ.) and is a Certified Family Council Facilitator. Committed to serving her community, she is currently the president for the Rotary Club (Edmonton South).